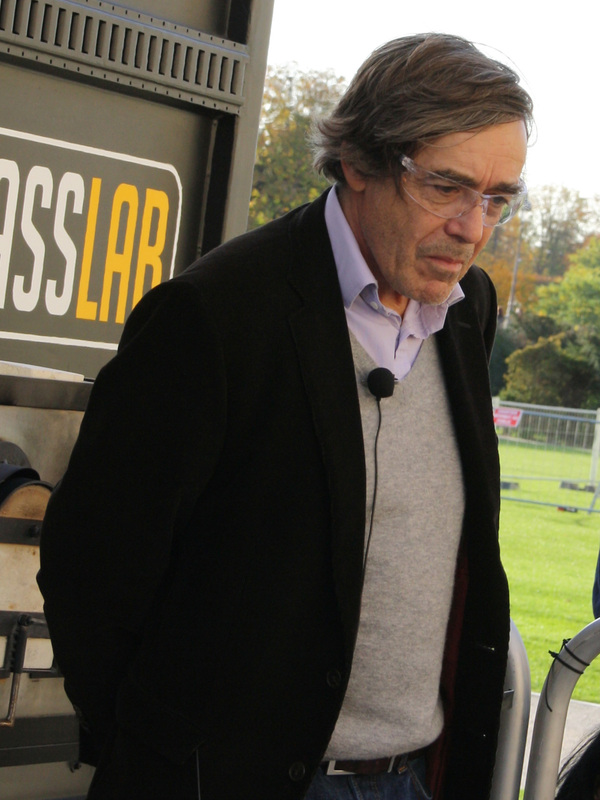 Francois Bauchet has studied many artistic media, including sculpture and visual art, but his primary focus has been on the production of unique furniture since 1983. 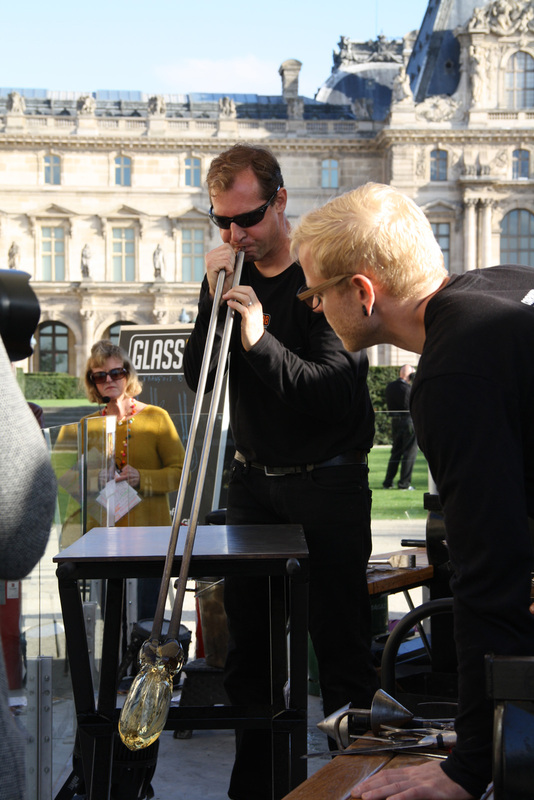 He finds inspiration in the world around him, paying close attention to society at large. 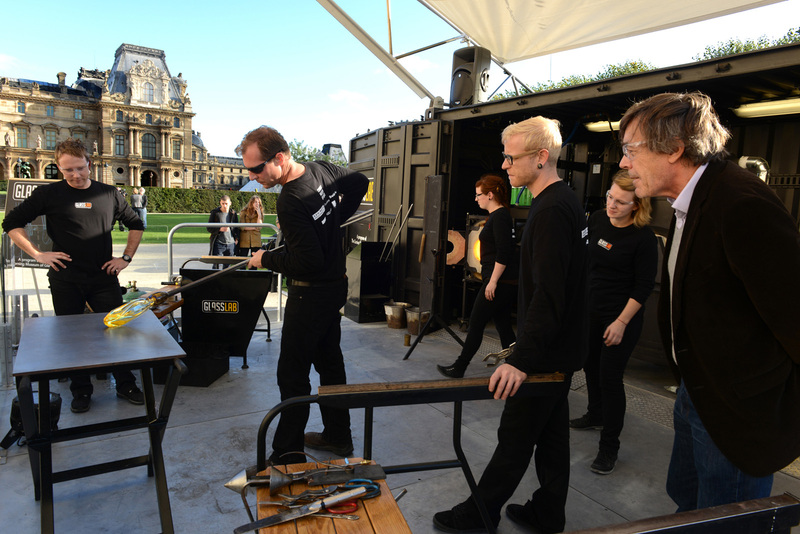 His pieces have been included in several public spaces and in 2000, he presented a solo exhibition at the Musée des Arts Décoratifs. 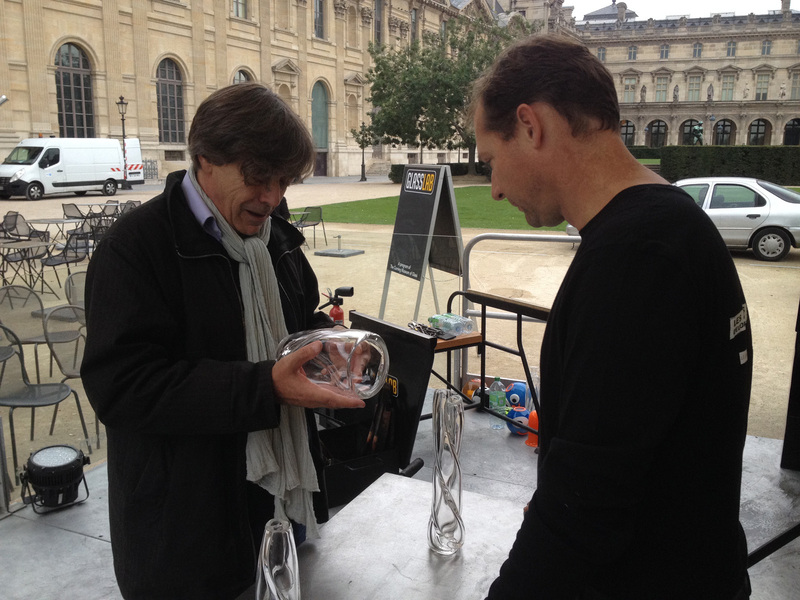 Bauchet was also named the Designer of the Year in Paris at Salon du Meuble. 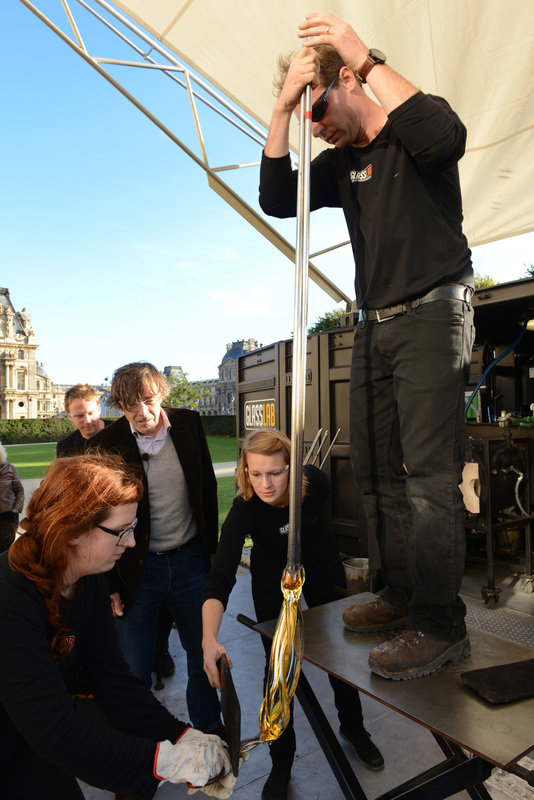 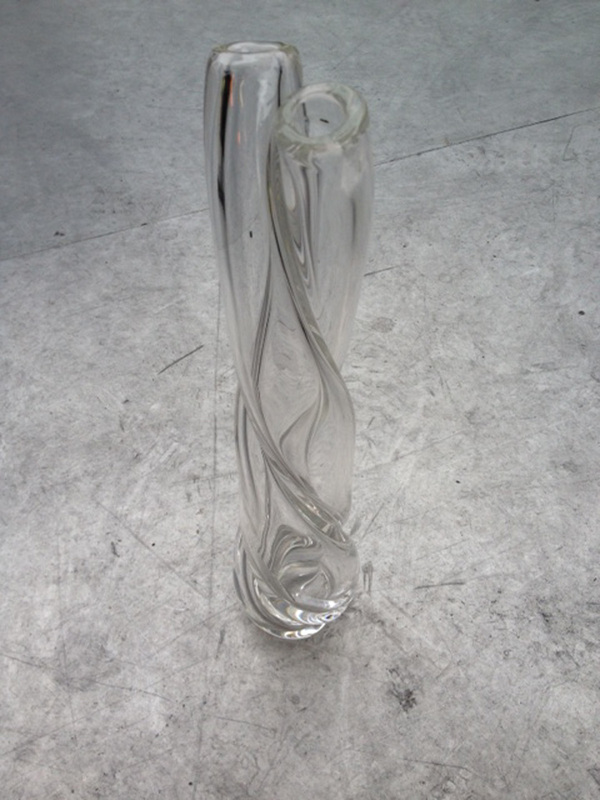 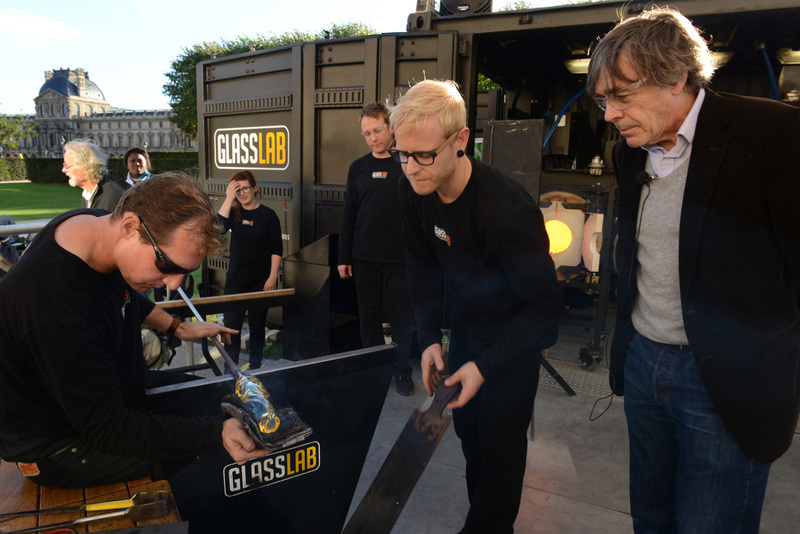 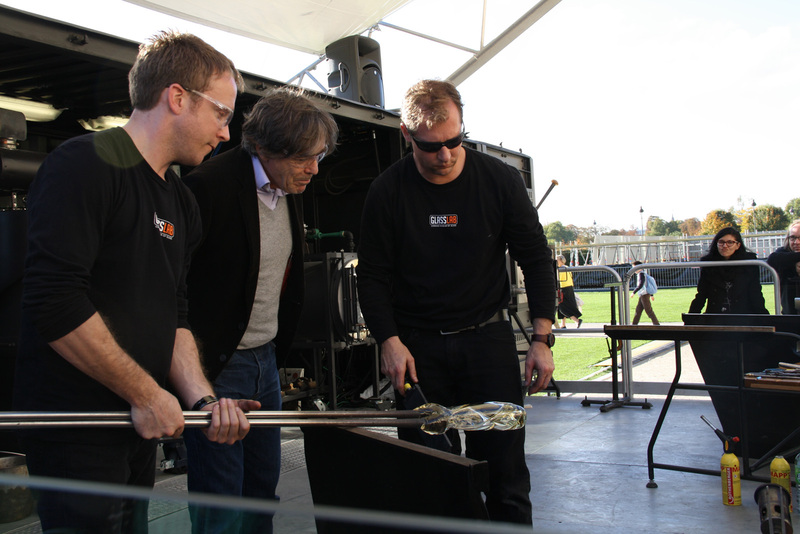 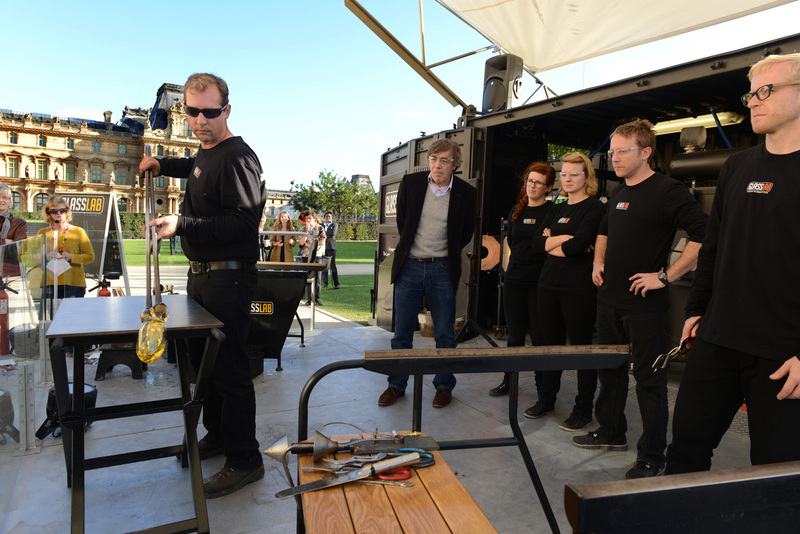 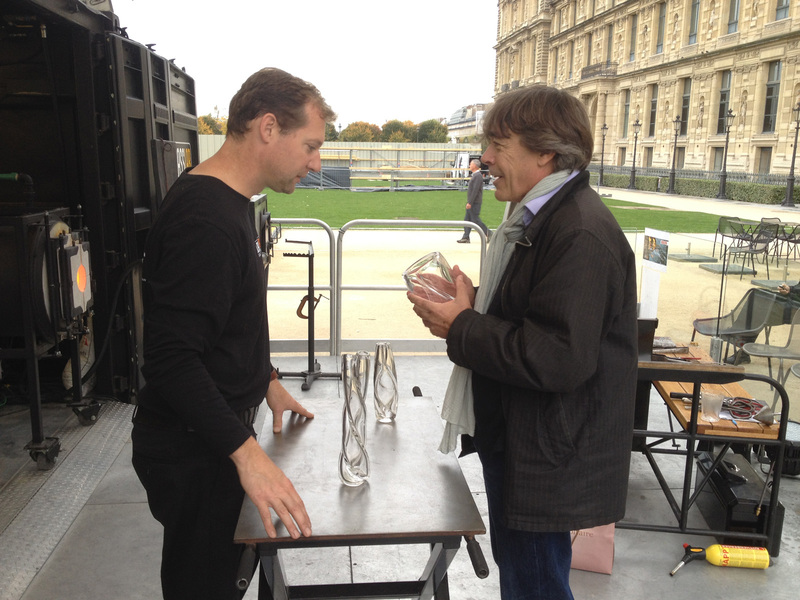 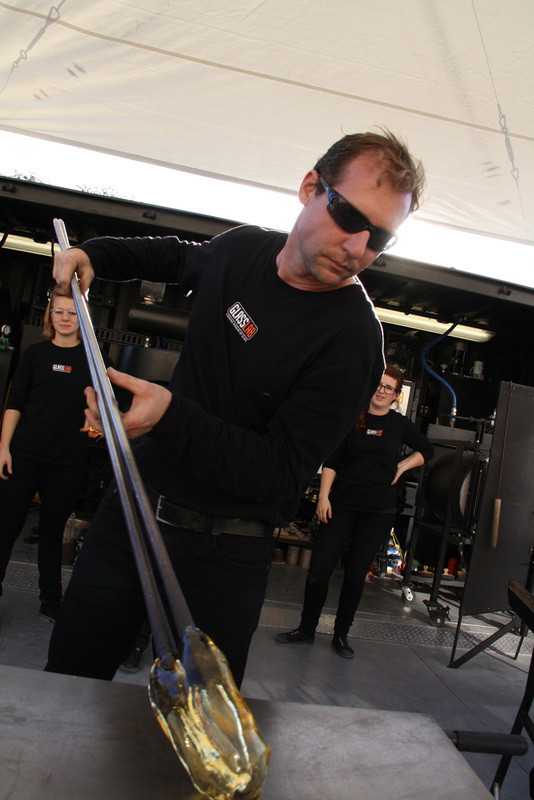 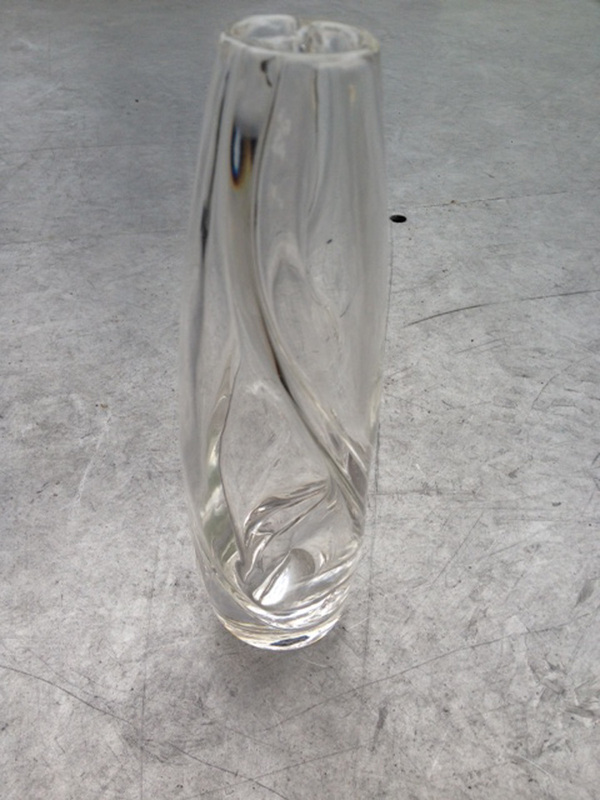 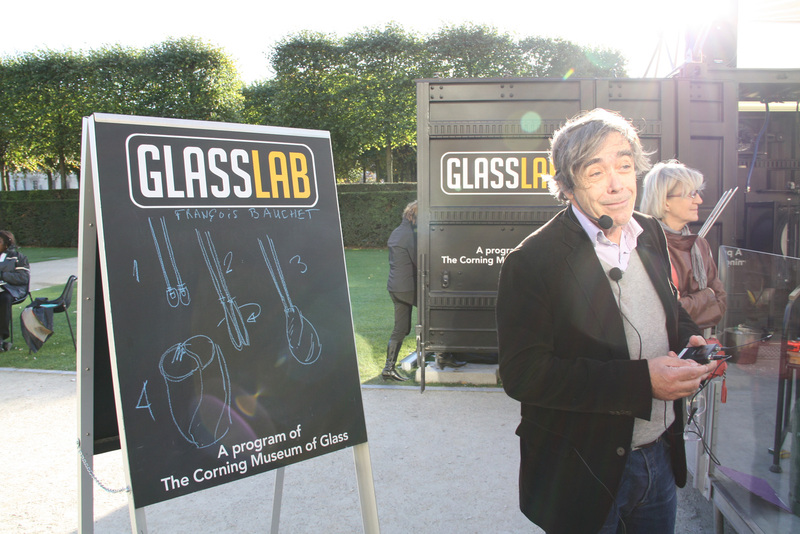 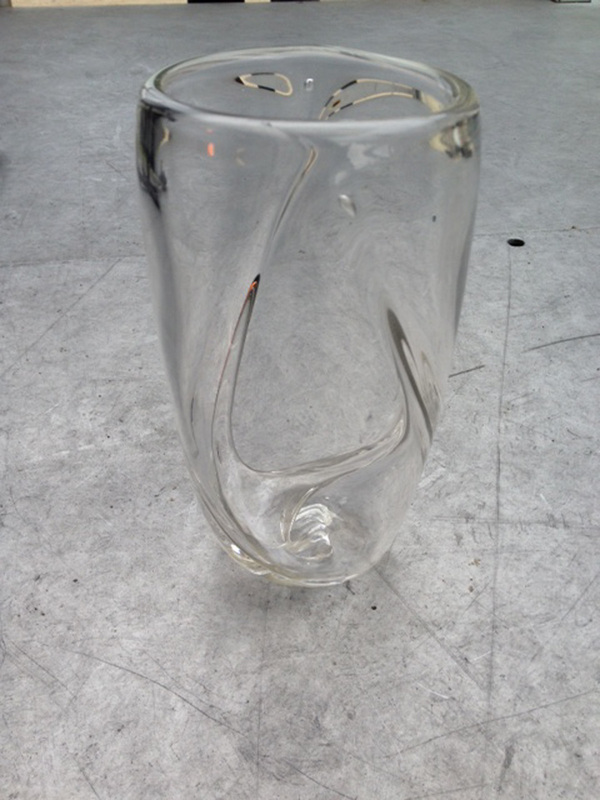 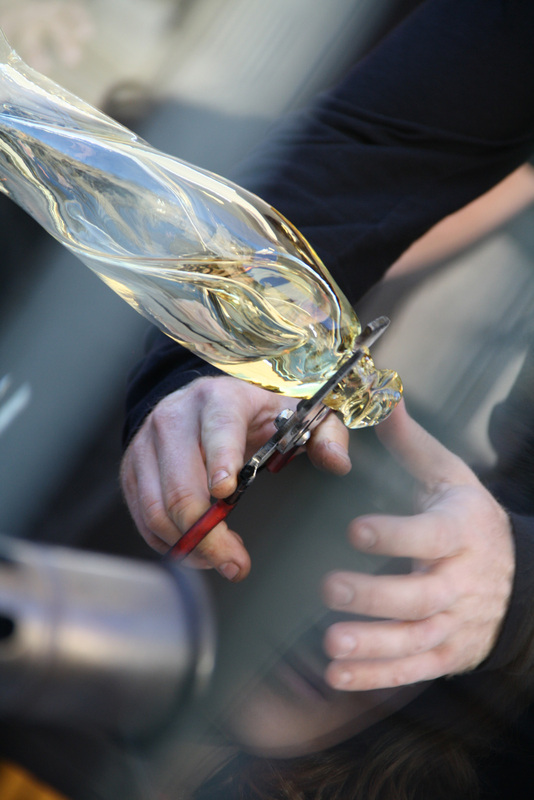 French designer François Bauchet explored twisting two blown glass elements in his design session.